A One-of-a-Kind Event Coming to Anaheim's Only Rooftop Bar! Disclosure: This post has been sponsored by The Fifth OC, but all thoughts and opinions are my own. 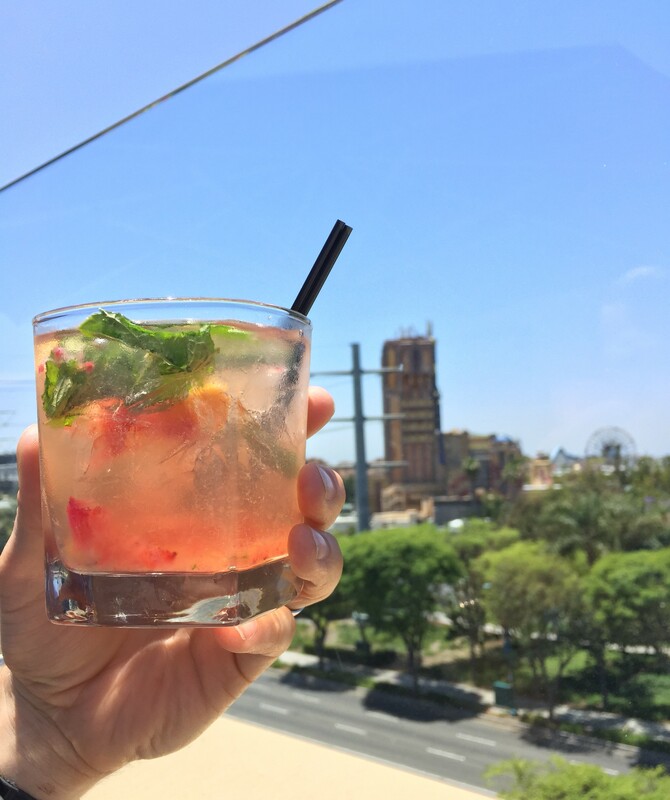 You may recall a few months ago I experienced for the first time Anaheim’s only rooftop bar, The Fifth OC! Not only is it right across the street from Disneyland, but it also has a view of Space Mountain, Guardians of the Galaxy Mission Breakout, World of Color, and Mickey’s Fun Wheel. It’s the only place you can get an incredible view like that! Besides the view, I loved The Fifth’s excellent food and cocktails. Another great aspect of the Anaheim rooftop bar is that they almost always have live music playing while you can enjoy good food, drinks, and company. I just love that this is a group that also cares about giving back! You can get tickets for the September 10th show at The Fifth OC in Anaheim by visiting their website here. There are pre-sale tickets until September 3rd, standard tickets, and VIP tickets. You can still by tickets until they are sold out, but snag the discounted pre-sale price while you can, this is definitely a musical performance you don’t want to miss.